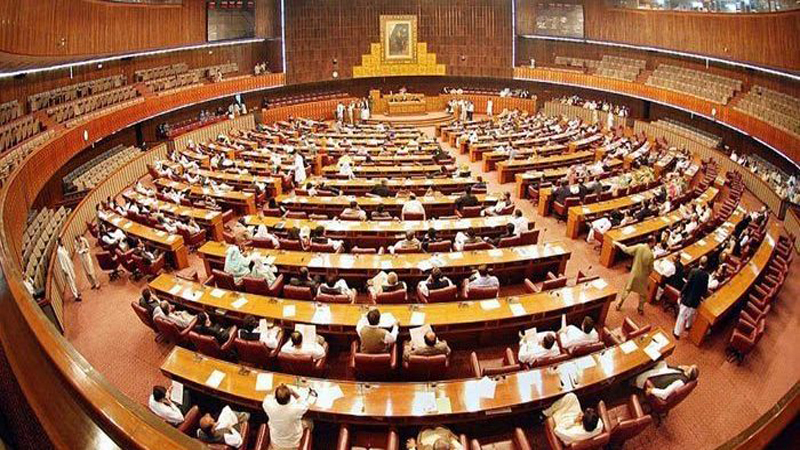 ISLAMABAD: The members of the National Assembly standing committees will be elected till September 17 by the house and each committee may have 20 members as per law, official sources told APP on Monday. He said that election of the prime minister was held on August 17 and it is mandatory to elect the members of the standing committees till September 17. The source said that standing committees of the house play an important role in monitoring the workings of the relevant ministries of the government. In parliamentary democracies, he added, the committees are regarded as “eyes, ears, hands and even brain of the parliament”. He said the standing committees can also examine bills referred to them by the house and submit its reports to the house. Upon introduction, a bill, other than a finance bill, shall stand referred to the concerned standing committee with the subject matter of the bill.